Mindful exercises that include metarobics will allow everyone to maximize benefits for health and chronic conditions. 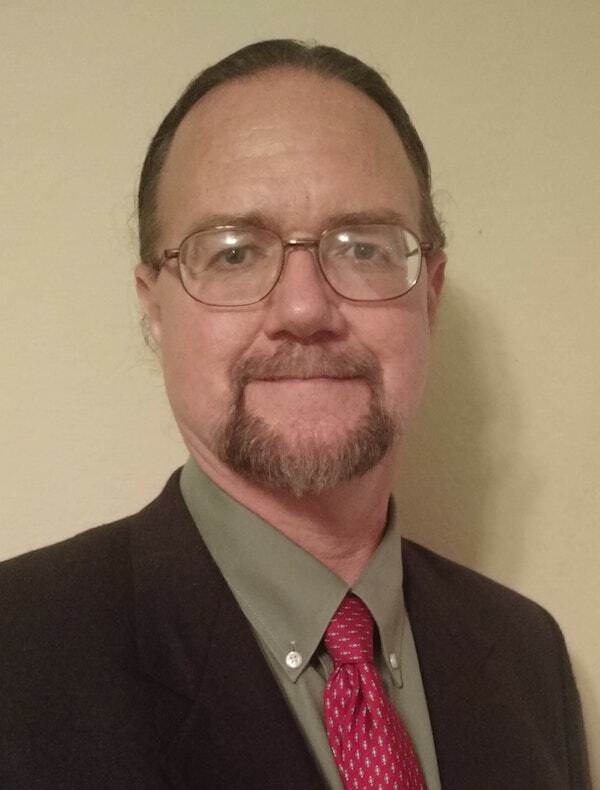 Peter Anthony Gryffin, PhD has over 30 years of experience with Tai Chi, Qigong, Yoga and Kung Fu. His research includes implications related to hypoxia, cancer and Tai Chi; the development of the theory of Metarobics; and Mindfulness Based Practices for health of mind and body. He has been a Tai Chi instructor for the Shands Arts in Medicine program, and for Fullerton College, where he developed the curriculum for eight new courses oriented around mind/body health and fitness (using traditional martial training and wilderness experiences). Dr. Gryffin is a regular presenter at state and national conferences. His work includes over twenty commercial and professional publications. He was an Alumni Fellow at the University of Florida, where he received his PhD in Health and Human Performance. Dr. Gryffin’s work in this area has received high reception at conferences and presentations, particularly among those who had never before considered these exercises, or were put off by the Qi aspects as new age. He has been invited to present his work during the three day Integrative Medicine Academy at the National Wellness Conference, and at the recent World Congress on Tai Chi, Qigong and Traditional Chinese Medicine. Dr. Gryffin began Yang Style Tai Chi 30 years ago, as part of his training with Shaolin and Praying Mantis Kung Fu, under a third-generation teacher, Sifu Duke YM Cheng. Dr. Gryffin personally experienced the healing power of Tai Chi, through the elimination of his scoliosis, chronic knee problems and peripheral neuropathy. He used Metarobic theory to maximize health benefits for himself and his students, including three students with non-responsive cancer. It was the latter which prompted his research into Metarobics, and the writing of Mindful Exercise: Metarobics, Healing, and the Power of Tai Chi.